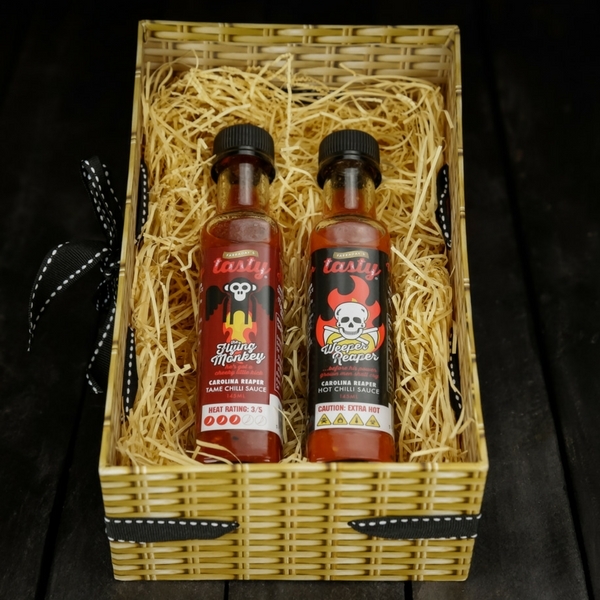 The Chilli Sauce Twin Gift Set is made using the worlds hottest chilli which makes this particular gift set the perfect present for lovers of all things spicy. Both sauces will add an incredibly tasty yet firey notch to any meal with the flying monkey sauce the milder of the two. Our sauces are hot but also TASTY. 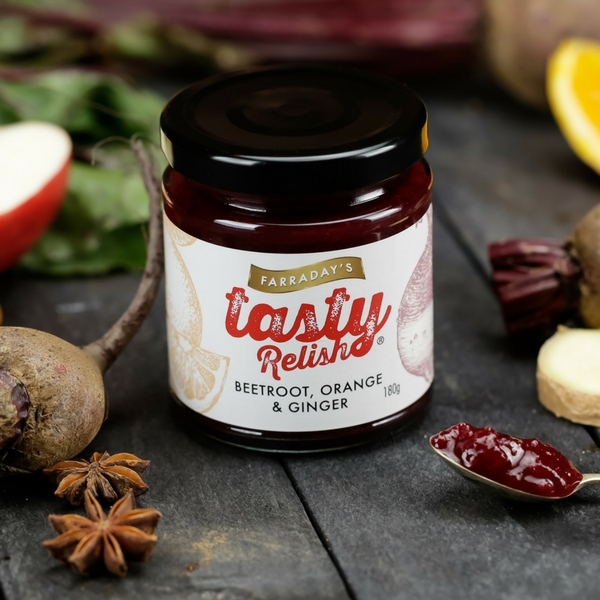 A great gift for that special foodie. 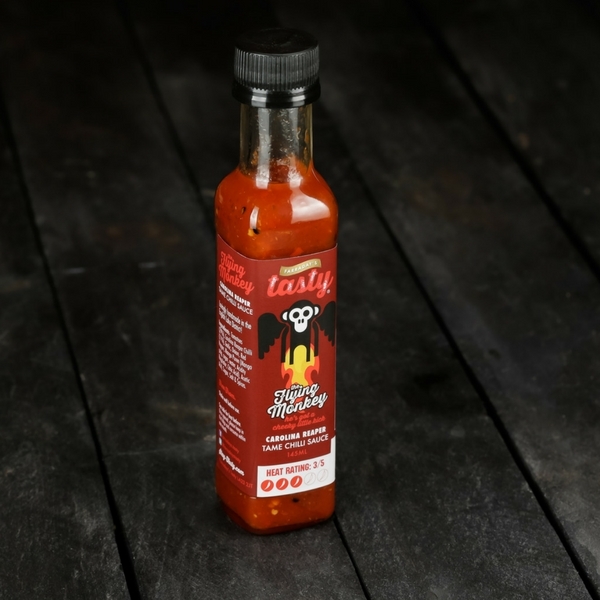 Our chilli sauces go well with steak, meats, stir fries, cheese on toast or even scrambled eggs. Also a great hangover cure – it takes the pain away from your head! 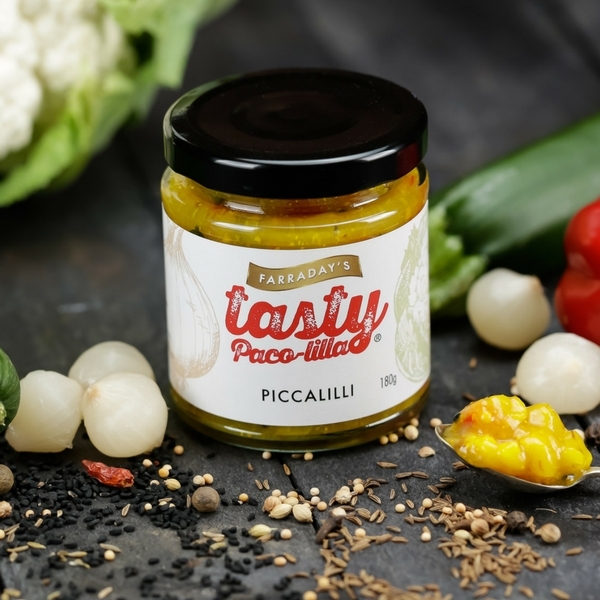 Ingredients – Caloline Reaper Chilli (18%), Cayenne Chilli (5%), Birds Eye Chilli (3%),Red Pepper, Mango Puree(Mango pulp, sugar, water,Acidity Regulator, Citric Acid),Vinegar, Garlic, Sugar, Salt and spices. Nutritional Information Per 100g – Energy Kcal 92, Energy kj 388, Protein 1.0, Carbohydrate 15.4, Sugars 12.0, Fats 1.1, Saturates 0.1, Fibre 2.2, Salt 1.5. 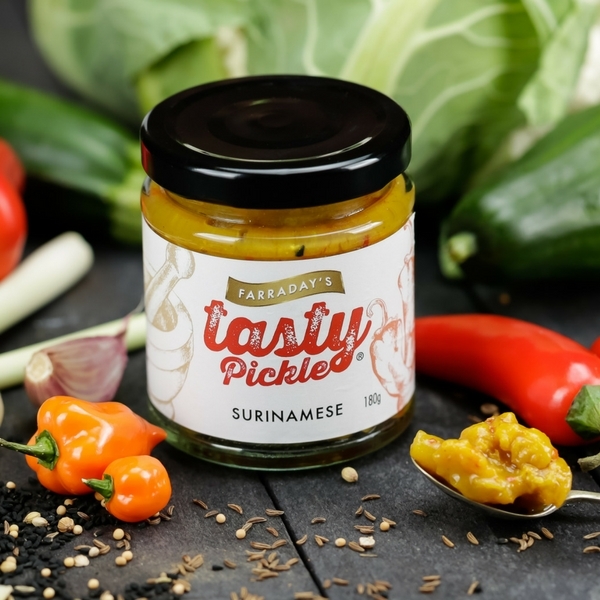 Ingredients – Tomatoes (29%), Caroline Reaper Chilli (11%),Garlic, Onion, Red Pepper, Mango Puree (Mango pulp, sugar, water, Acidity Regulator, Citric Acid),White Wine Vinegar, Sugar, Salt and spices. Nutritional information per 100g – Energy Kcal 73, Energy kj 37, Protein 1.7, Carbohydrate, 14.4, Sugars 12.5, Fats 0.3, Saturates 0.0, Fibre 1.4, Salt 1.0.